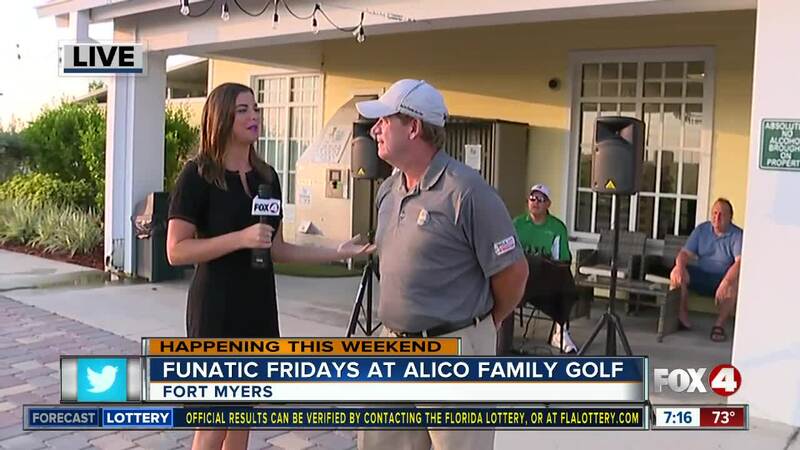 Alico Family Golf celebrates Funatic Fridays every weekend with discount games, drink specials and karaoke with DJ Rich. From 5 to 10 p.m., families have the option to pay $30 unlimited range, mini and short course, or $25 unlimited range and short course, or $15 unlimited range and BOGO kids mini golf. 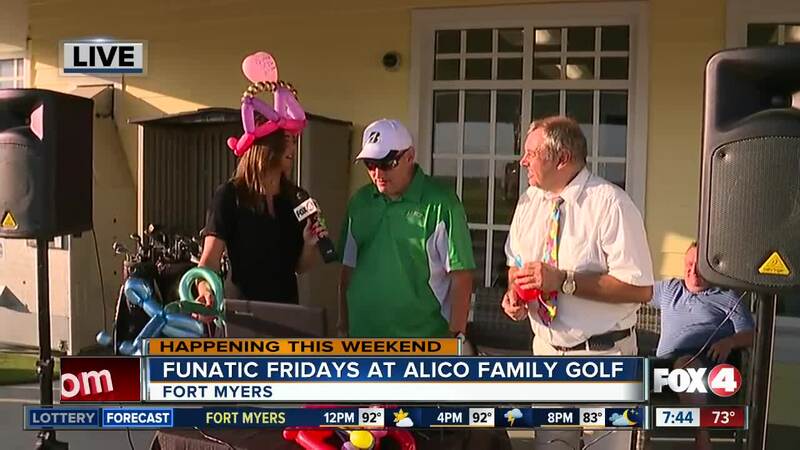 They also offer happy hour from 5 to 10 p.m.
Alico Family Golf is located at 16300 Lee Road in Fort Myers. For more information, call (239)-334-4653.